Welcome to the WOWBUTTER Giveaway! 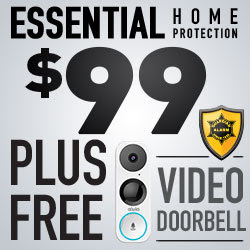 You can read Miss Frugal Mommy's review to learn more about this great product! Now for the exciting part! 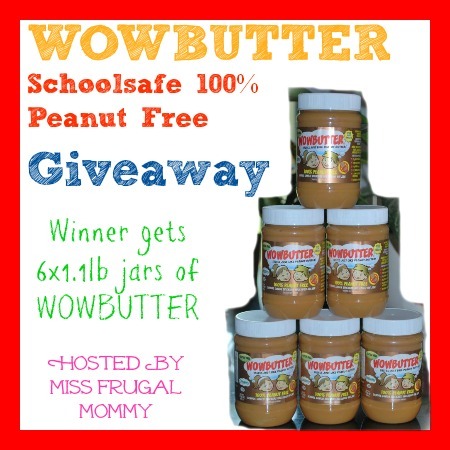 One winner will receive six 1.1lb jars of WOWBUTTER! Enter to win in the Rafflecopter below, all entries will be verified. This giveaway is open to US residents 18 and older.